Traditionally, mystery shopping has been one of the easiest ways for storefronts to monitor and assess the on-the-ground details of a location’s operations. But, thanks to video surveillance technology, there’s an even better way to gain visibility into a store’s everyday operations. The data that managers and operators can get from this technology is infinitely more useful than mystery shopping, and the information can be easily acted upon to improve operations and revenues. Having a large sample size is important for scientific studies, and it’s important for business, too. Since video surveillance can monitor numerous interactions at once it’s the best way to gather the information that’s necessary to maintain and improve a store’s operations. More data allows managers to see trends, recognize patterns, and create a plan for improvement. Quantity is important, but so is quality. Rich, quality data gives more accurate results, immediately and over time. Video surveillance metrics can be integrated directly with point-of-sale data, allowing managers to visualize every single transaction that occurs. This data-driven concept is much more powerful than the subjective experience of a mystery shopper. With mystery shoppers the store receives the shopper’s report after their shopping experience. However, with video surveillance, managers have access to all of their metrics in real time. All data can be accessed remotely from the cloud through any internet-enabled device. Because video surveillance can be installed throughout any number of locations it’s easy to see how individual employees are performing their jobs across a variety of storefronts. While a mystery shopper will focus on a single employee or a single transaction, the power of video brings every point-of-sale to life. Gathering enough data from mystery shoppers can take an exceptionally long time, and it shouldn’t take ages to receive quality information that can make a difference to a store’s bottom line. Video intelligence data is timely and allows businesses to acquire actionable data quickly, easily, and affordably. 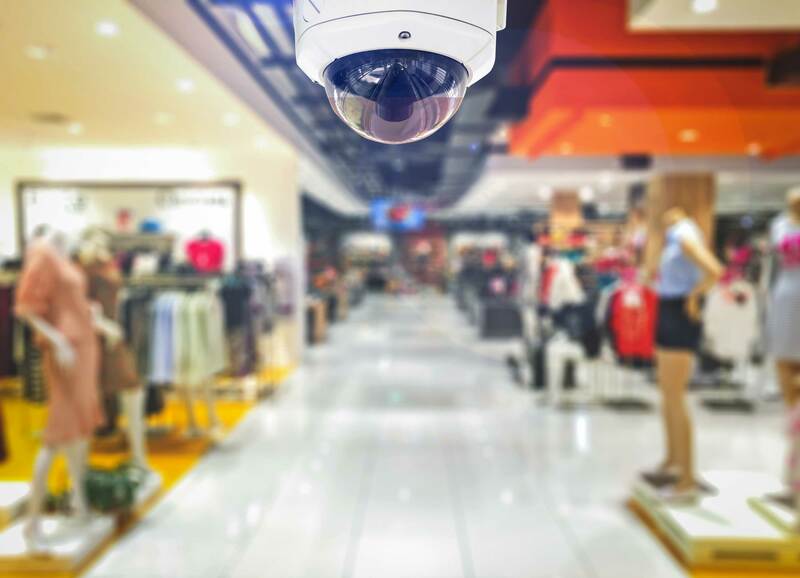 The technology utilized by video surveillance is exceptionally scalable, so business owners have a cost-effective way to monitor multiple stores simultaneously. That’s not an easy task to accomplish with mystery shoppers. Data isn’t very helpful unless it makes sense and is able to tell a story. The best video surveillance solutions will come with an arsenal of powerful tools to help create reports that give meaning to the data points that the technology captures, so that businesses can create a plan of action. There are plenty of advantages to using video surveillance instead of mystery shopping, but the biggest differentiator is this: video does more than measure one single experience through the eyes of one single person. Every facet of a store’s operations can be managed and understood with video surveillance, from loss prevention, to employee coaching, and even customer demographics. What business owner wouldn’t want to use such a comprehensive, and cost effective, solution for all of their operational needs?